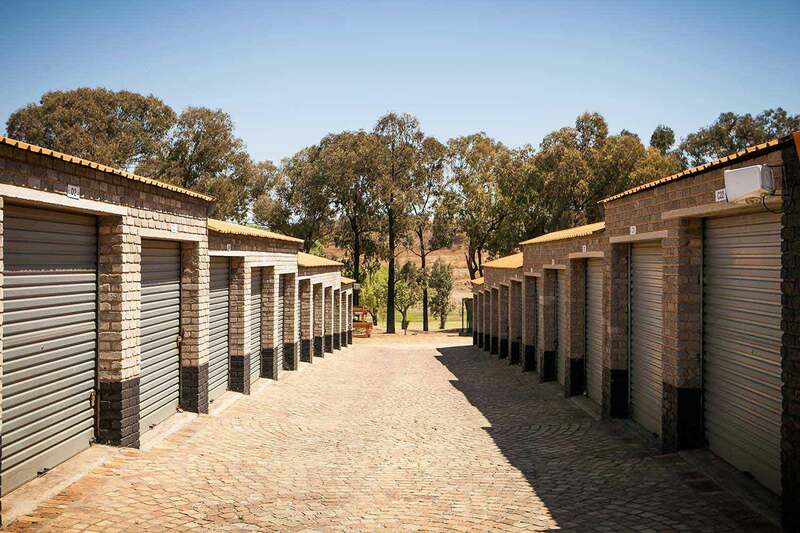 Providing self storage facilities in Edenvale. From 7 a.m. to 7 p.m. every day and after hours by prior arrangement. 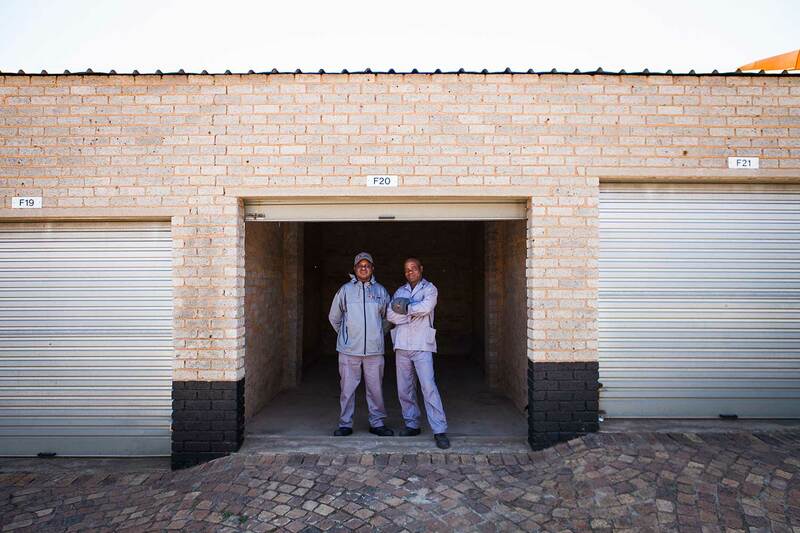 The Edenvale North XtraSpace offers secure self storage units in two sizes – 9 m2 and 18 m2. Clients keep the keys to their units and can access them at any time between 7 a.m. and 7 p.m. We’re also happy to provide early or late access – just give us a ring or pop in to arrange this. 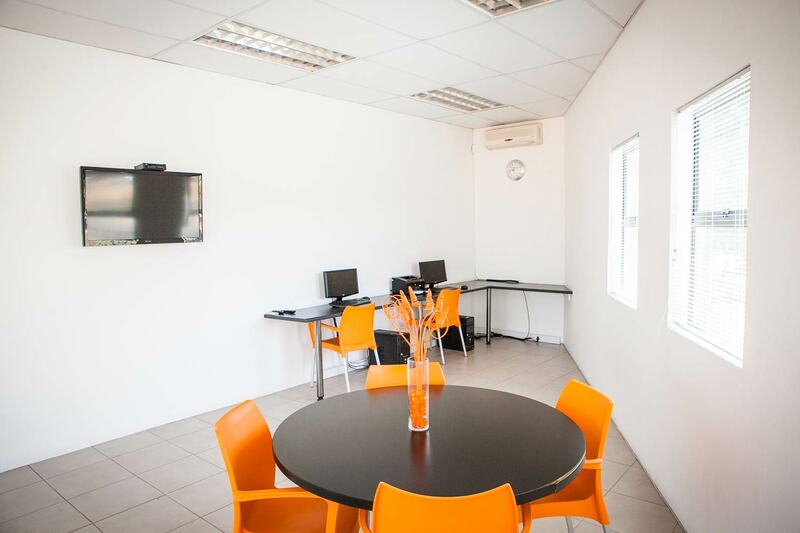 Our facility includes a business centre, where clients can make use of the internet, as well as fax and copying services. 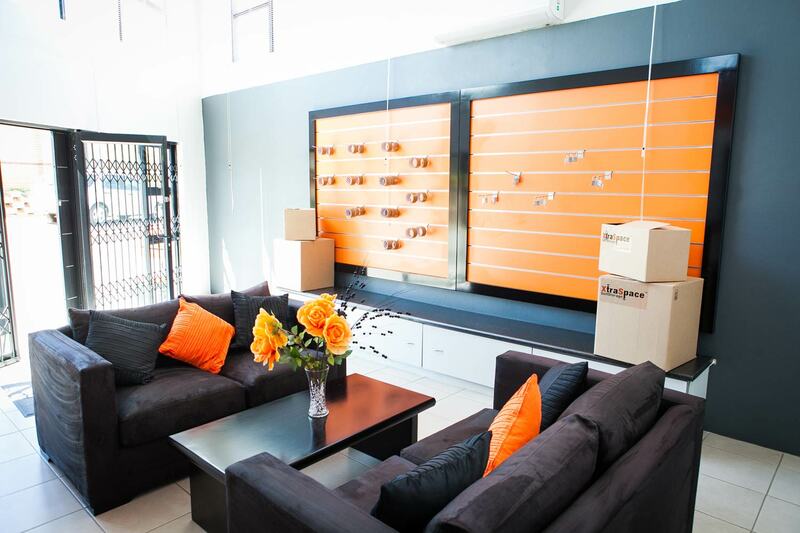 The Edenvale North branch is located just off Modderfontein Road in Edenvale North. 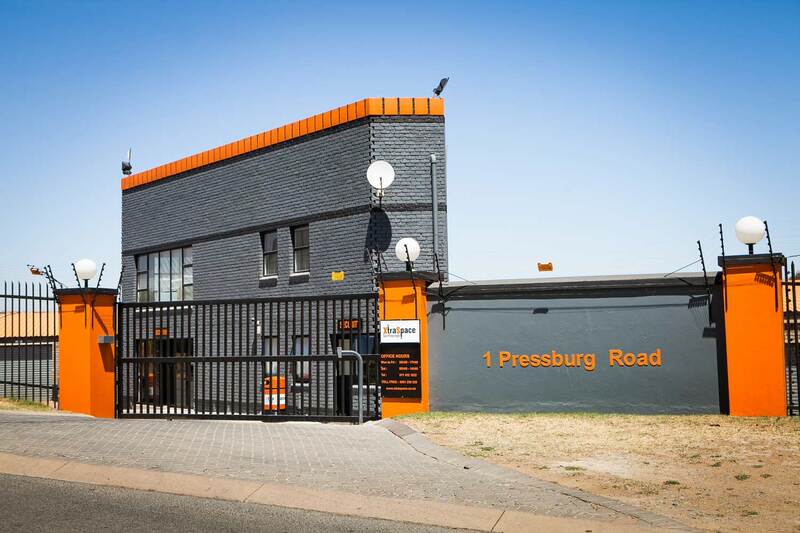 It’s conveniently situated near the N3 and only 15 kilometres from Johannesburg’s O.R. Tambo International Airport. 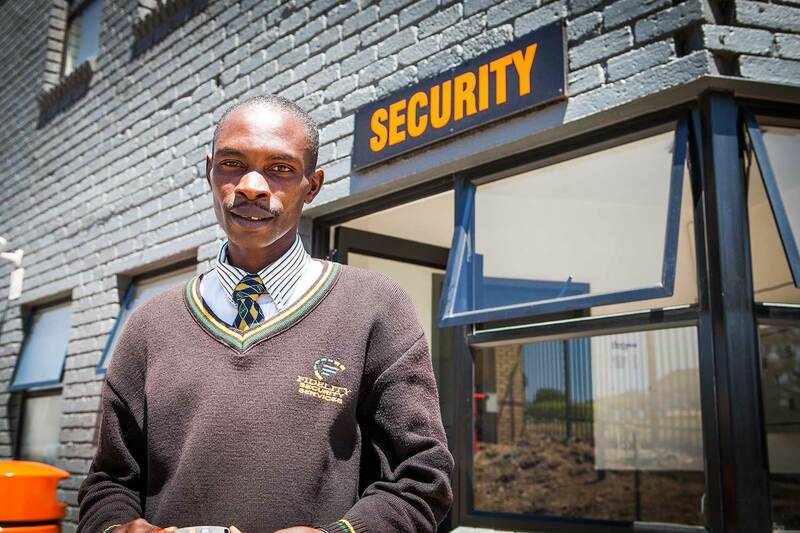 Central Edenvale and Greenstone are minutes away, and it’s just 7 kilometres to Kempton Park. 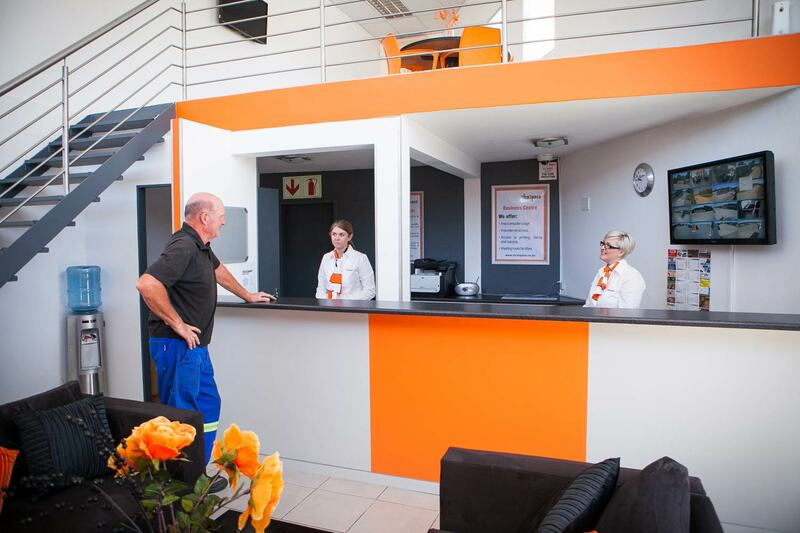 Our friendly staff are always delighted to help.